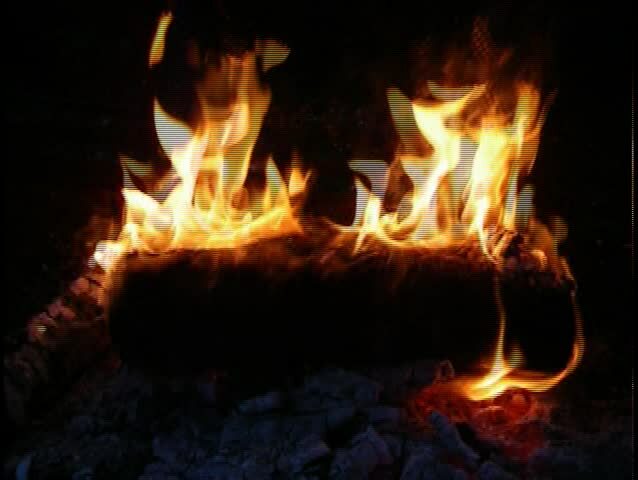 4k00:20Logs burning in a fireplace. Close up video of burning firewood at home. Used for traditional heating the house in winter and sometimes for cooking.